NYC photographer Ed Marshall produced these meditative club tunes as Dreamscape in ’94 & ’95. Originally released on his own New Age House Records label, they’ve become quite hard to find & mega in-demand. 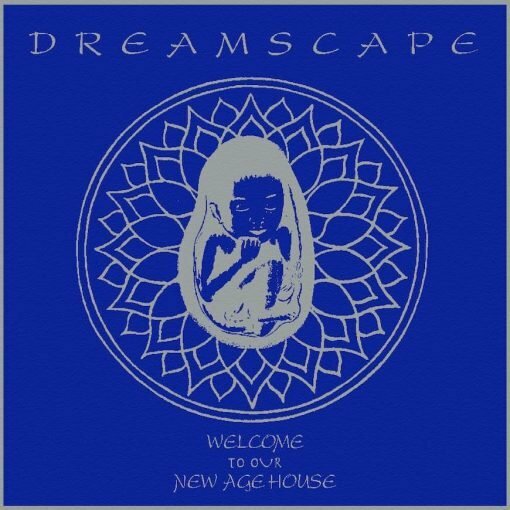 “Welcome To Our New Age House” includes the best of those two releases. Remastered from the original ADATs & pressed as a 2×12″ for LOUD playback. Pumpin’, passionate & positive music! Motivational deepness for your mind, body & soul. Very proud to have this heavenly Dreamscape album join the World Building catalog. Let the rhythms guide…..
More items from " World Building "
More items from " Dreamscape "